Committed to graduate in 2018, Supreet Singh likes to pace for hours on end imagining things to avoid her responsibilities (scenarios to go with songs and thinking about what happened to characters after the book ended are her favorites). She likes to be dragged around the neighborhood by her two dogs and, of course, she likes to speak in the third person. 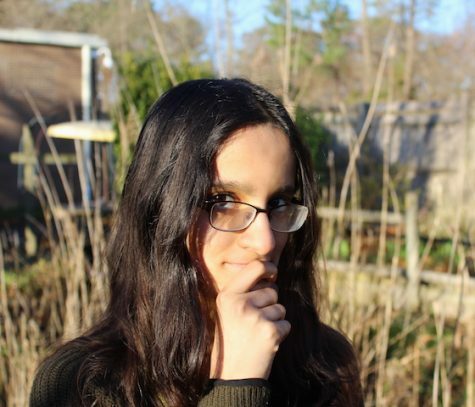 Supreet Singh thinks writing is an important skill, but she never really had the discipline to improve on it besides doing work for her English class. This is what led her to sign up for the Lion's Roar, where she's having fun working on her writing and improving her photography. Her other hobbies include reading, watching youtube videos, and hiking.